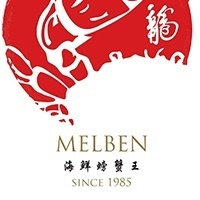 Specialising in crustaceans dishes, the family restaurant that is Mellben Seafood prides itself on only using fresh crabs in its meals. 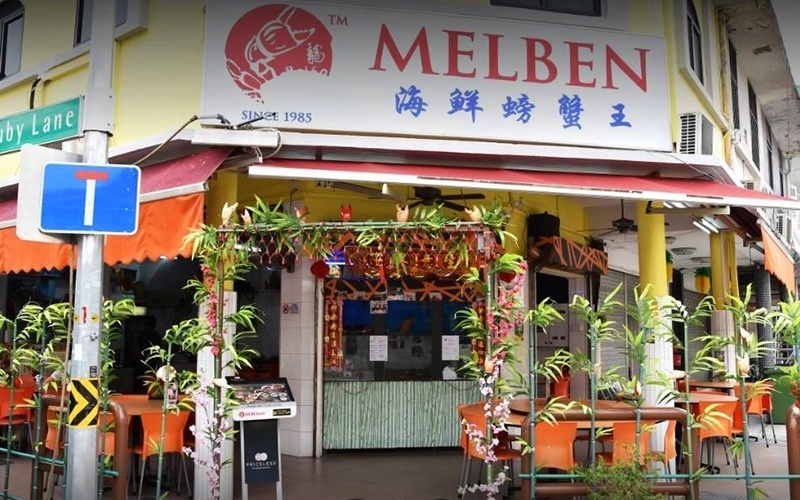 Their team of experienced chefs is no stranger to cooking up a storm of local crab dishes such as Chilli Crab, Salted Egg Crab, and Laksa Crab. Their menu also carries a variety of fresh seafood such as prawns done in five different ways, fish, lobster, and abalone.